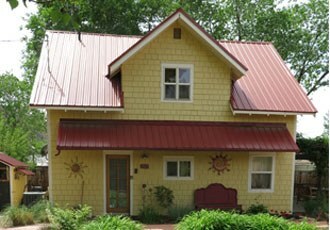 3 Dogs & a Moose Cottages provide charm, style and comfort both inside and out. Colourful welcoming tones and a blend of vintage and contemporary furnishings give the cottages warmth and personality. Enjoy the beautiful gardens, relax in the hammock or soak in the hot tub. The downtown location couldn't be more convenient. Restaurants and shops are just a few blocks away. Located just outside the park itself, this historic trading post is the best place to spend the evening. 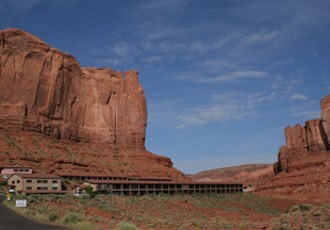 Each room has a private balcony with spectacular views of Monument Valley, especially at sunset. The lodge is comfortable and clean and there is a small museum and large gift shop on site. The lodge is comfortable and clean and has been chosen for its excellent location. 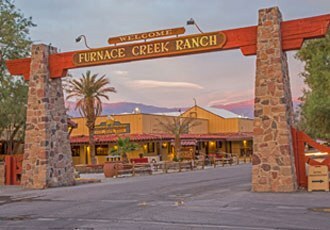 The Ranch at Furnace Creek offers accommodations in a casual, family-like setting.You’ll enjoy the hotel amenities such as a spring-fed swimming pool and tennis courts as well as the quiet, recently refurbished rooms. All rooms have two queen beds, air conditioning, hair dryers, in-room coffee makers, TV, phone and a bath. And standard rooms have French doors leading to small patios or balconies. The National Park Service Visitor’s Centre is just a stone’s throw away. 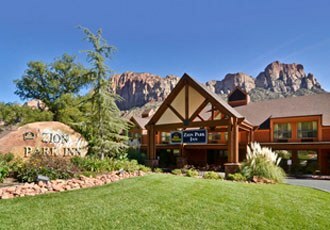 The Zion Park Inn is located close to the entrance to Zion NP. The hotel has a relaxed atmosphere and facilities include an open air swimming pool and hot tub. There is a free shuttle bus connecting the hotel to the many amenities and restaurant in the local town although they are within easy walking distance. Browse some of our favourite experiences in United States, and add any that take your fancy to your wish list. Ruby’s Inn is the successor to Bryce's oldest lodging for visitors - its name is now applied to the small collection of amenities and shops that now cater to visitors to the Park. The Inn has a swimming pool and spa complex, popular restaurant and large gift shop/store. Each of the comfy rooms has wi-fi, a fridge, a hairdryer and tea/coffee making facilities. Supai Lodge offers basic accommodation in the base of the Grand Canyon. Rooms are of good size and have air conditioning and en suite bathrooms. Accommodation in this location is very limited so this lodge has been selected so you can avoid camping and enjoy a comfortable night’s sleep on your Grand Canyon Trek. air conditioning, coffee machine, satellite TV, and full en-suite bathroom.